Prepaying property taxes has been a popular year-end tax-planning strategy. But does it still make sense? For many, particularly those in high-tax states, it doesn’t. The TCJA made two changes that affect this strategy: 1) nearly doubling the standard deduction, so fewer taxpayers will itemize, and 2) putting a $10,000 cap on state and local tax deductions. 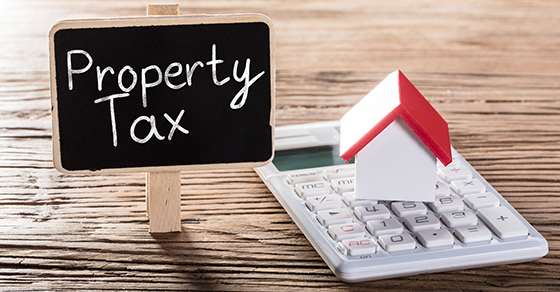 If you no longer itemize or you’ve already used up your $10,000 limit (on income or sales taxes or on previous property tax installments), prepaying property tax will provide no benefit. Contact us for details 502-454-2755.